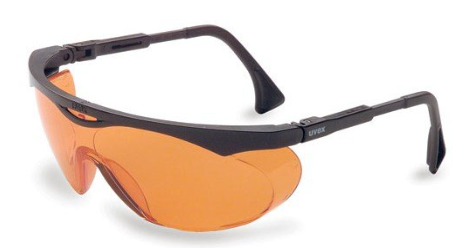 Computer glasses has been a major solution to eye strain and dry eyes. These problems are usually caused by long hours of staring in front of digital screens. 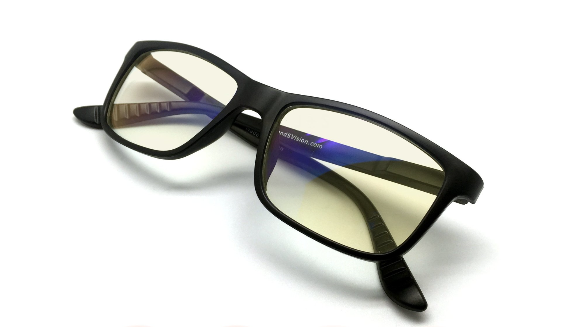 I know that you are here because you want to find the best computer glasses that suits your needs and preference. So, here are the best computer glasses of 2019. Today’s generation revolves around technology. Digital technology, nowadays, has advanced so much that people can’t detach themselves from their gadgets. One of the many things brought by being always on screen is the radiation that comes along with these devices. Radiation brings a lot of disadvantages to the human eye if exposed for long hours. Hence, computer glasses are currently on the rise especially because statistics show that people are getting hooked up on radiation-emitting devices for longer periods of time. How to Prevent Computer Eye Strain? Computer vision syndrome once diagnosed by a proper medical practitioner can be treated or corrected to ensure that a worker or person lives an efficient and fulfilling life and works to their full potential. To ensure that the person using a computer every day or every time has a comfortable experience and doesn’t hurt his or her eyes in the process, proper eye care is recommended. This involves regular eye exams and prescription of computer glasses that help the individual view the screens better thus reducing the level of strain to the eyes. A doctor can also recommend vision therapy for the patient to treat eye coordination and focusing. To ensure that the frequent computer user is rid of severe shoulder and neck pains, a proper seating position should be recommended for them to ensure that their work place is conducive for their body. This can be done by placing the computer in an optimum position that caters for comfort of the individual’s body and proper viewing angles. 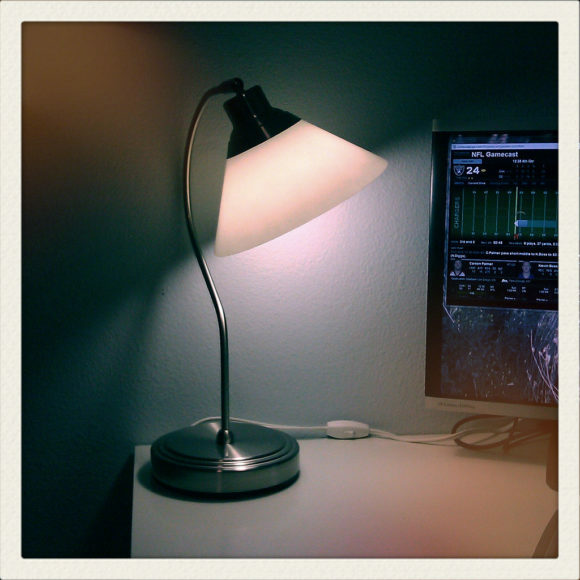 It has been observed that poor lighting both from the computer screen and the surrounding environment makes up for the largest percentage of problem to the eyes. To cure this problem one can purchase anti-glare capable computers for their workplace and ensure there is just the right amount of lighting in the work place. This should be able to handle the ills caused by computer vision syndrome. Most people that work with computers barely take rest breaks. This might be because their jobs are continuous and progressive. 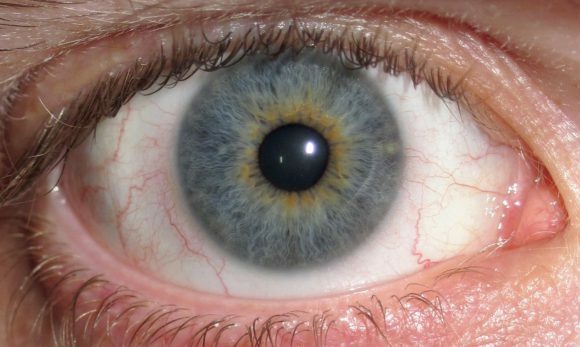 However adequate rest gives the eyes enough time to cut back the effects of computer vision syndrome. It also gives time to the shoulder and neck muscles to relax thereby avoiding unnecessary pain. To ensure that a person’s eyes get proper lubrication thereby functioning properly, they should practice blinking a lot even during the working hours. This will assist reduce eye irritation and stop the menace that is dry eyes. Once these have been averted, one can comfortably work to their full potential. Computer glasses protects the eyes from too much blue light that is brought by digital devices. Wearing it while doing your tasks will minimize the harmful effects of the blue light. I have listed some of the important pros and cons of these glasses and I hope that you will find this useful. This list is based on performance, aesthetic appearance and especially affordability. By the way, this is not in chronological order. After giving you some helpful tips on handling the glasses, Let us now discuss about the best computer glasses that you can have. 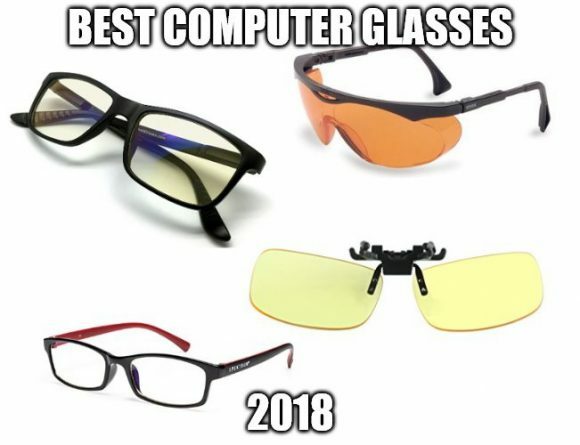 So here are the list of best computer glasses that made the cut. 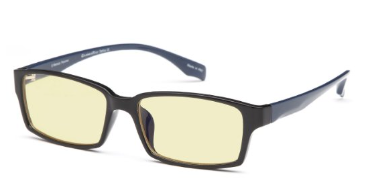 Computer glasses are very important nowadays, especially that blue light and its accompanied radiation are pertinent in everything a human does. Digital technology become so important that the society has become so dependable on it on their everyday lives. Yet, an advance in technology should not mean negligence in visual health. Money could be earned at any given time, but the eyes, our windows to our soul, is irreplaceable. 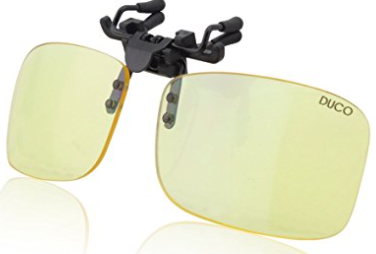 These are just some of the best computer glasses that you can have. I am still searching for better ones and I will surely add them in the list after making my in depth reviews about them. 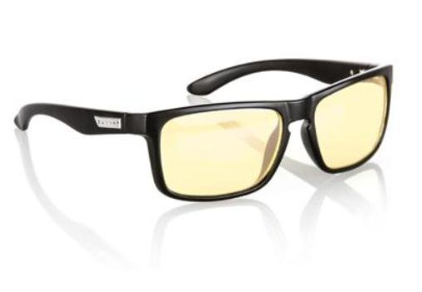 Among these computer glasses, I personally recommend the Gamma Ray 003 for those people who wants to test the effects of this eyewear. It is just less than $20 but gives you the result that you are looking for. 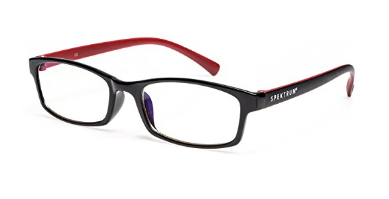 For those who want to have something that will last for a longer period of time then you can have the Spektrum Computer Glasses. It is not that expensive but also serves its purpose. 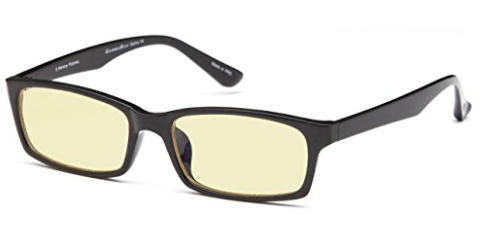 As for the gamers, Gunnar PPK gaming glasses won’t let you down though it is slightly higher in price compared to other choices. 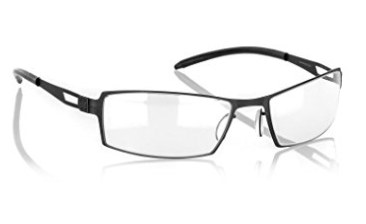 On the other hand, if you already have your own prescription glasses, then you should consider having the clip on glasses. I hope that this list helped you in finding the best computer glasses that you needed. By the way, feel free to comment below your personal experience and opinion about all of this eyewear. 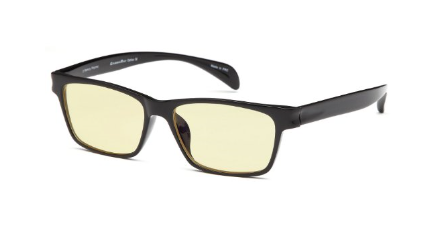 Great article you have here, I have been looking for a good pair of computer glasses because I spend tons of hours on a computer every single day. 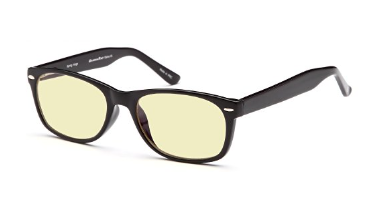 The issue I am having is that I am a visual graphics artist and I need to see things in true color therefore many of the blue light blocking glasses would not work well for me. Is there one you might recommend for this type of work? 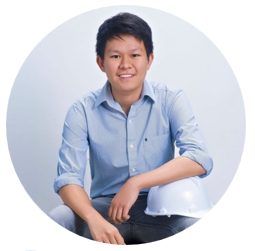 I have the same sentiments as you since I am a cad drafter for more than 4 years. Actually, you can also check my article about the Best Computer Glasses for Graphic Designers.. Feel free to check it out. Also let me know what are your thoughts about it. Here is an article on the best spectacles to use on computers. As people spend more and more time, on their computers,the radiation causes a lot of eye strain. Why do some people suffer more than others from eye strain.? There are 3 types of glasses,1/ Book computer glasses.2/ Desk computer glasses 3/ Those for the room. Do we have to buy 3 sets of glasses then,? Number one are for up to 3 feet.Number two are for up to 6.5 feet.Number three are for up to 13 feet. Harmful radiation that is emitted is of the blue light and ultra violet light spectrums. 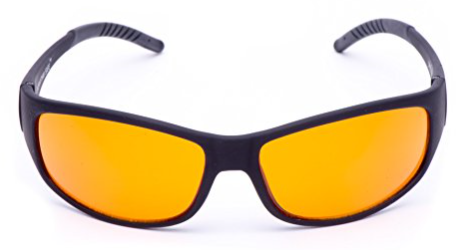 Simple yellow tinted glasses easily counter the blue light,The UV radiation is much more harmful,But the amount emitted by LED devices is negligible. 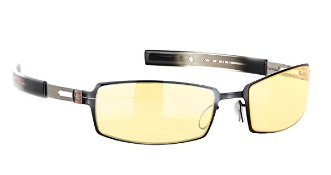 There are literally dozens of glasses to choose from.The author recommends,Gamma ray 003, Spektrum computer glasses,and Gunnar ppk gaming glasses. If you have your own prescription glasses, you could get one of the clip on type available. We hope that this will help you choose the correct glasses for yourself. Thank you very much for your input about computer glasses. This will definitely help those people who needs guidance in terms of choosing the best computer glasses for themselves.